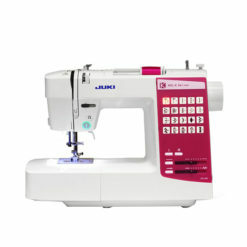 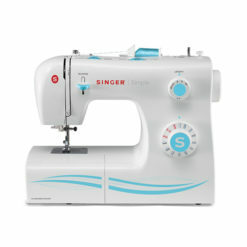 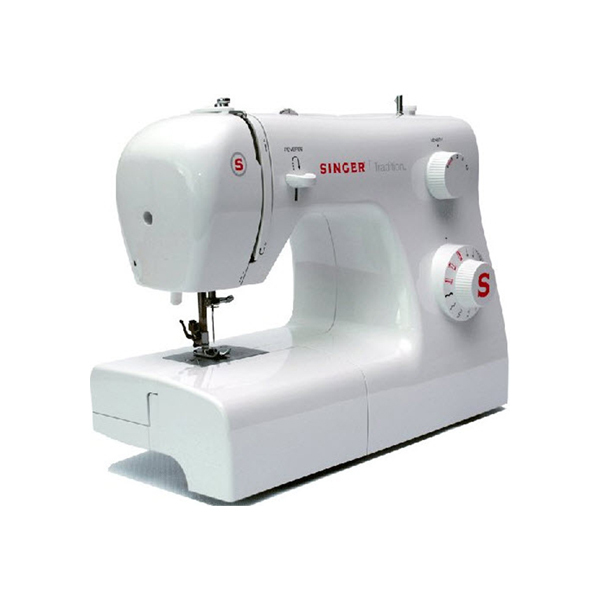 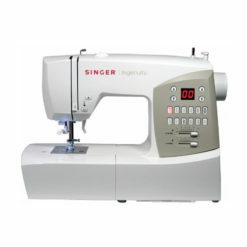 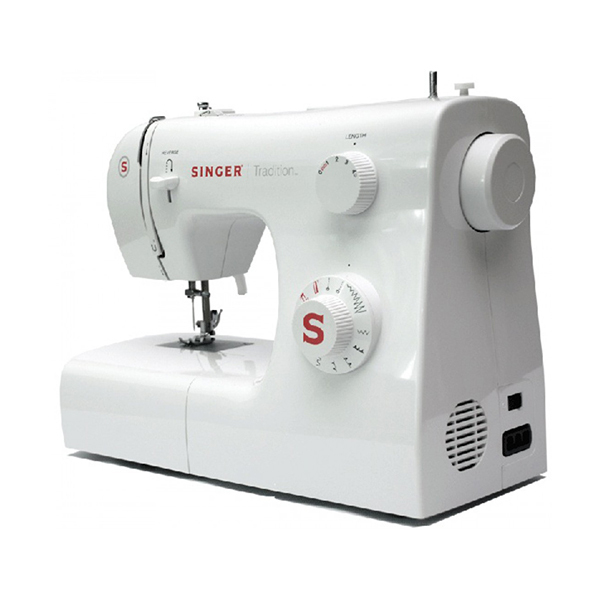 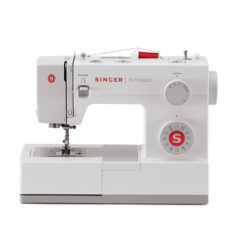 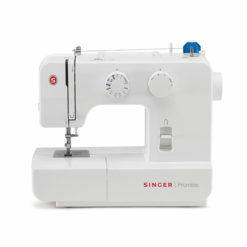 The Singer 2250 Tradition sewing machine boasts an adjustable stitch length and width and 10 built-in stitches. 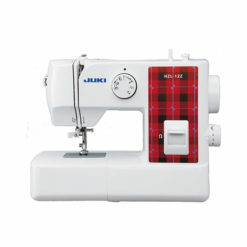 6 Basic Stitches, 3 Decorative Stitches, 1 Buttonhole—perfect for crafts, home dec, clothing construction and much more! 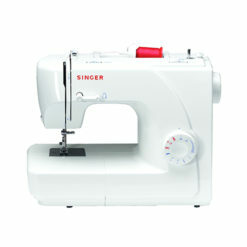 Ensures excellent straight stitch quality regardless the type of fabric sewn. 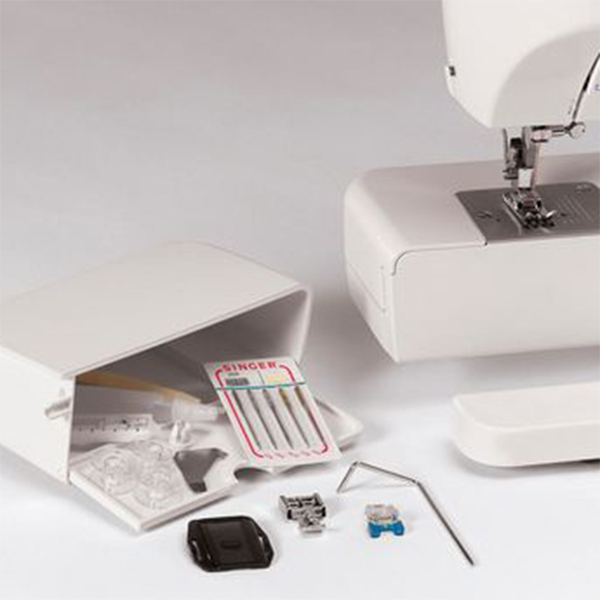 Great for beginners, this DVD demonstrates how to thread the machine and to get started sewing! 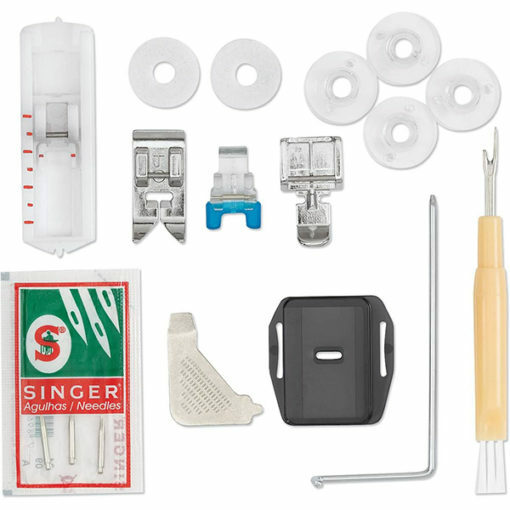 Rigid support holds all the mechanisms in perfect alignment for perfect sewing and durability. 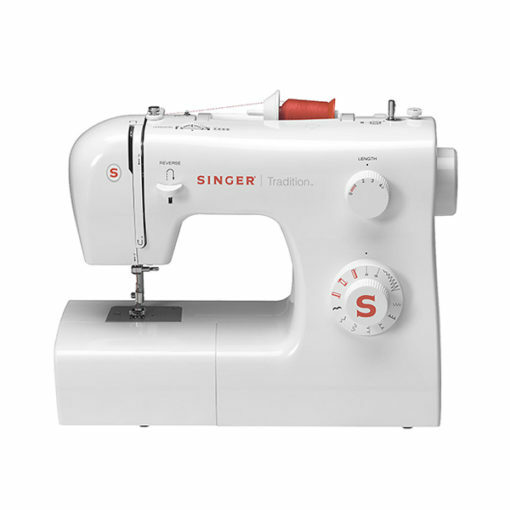 Sew from lightweight to heavy fabric without making presser foot pressure adjustments. 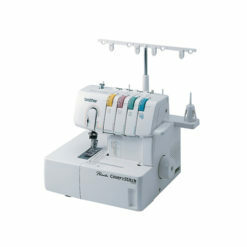 Decorative and satin stitches can be set to 5mm wide—making are bolder and more pronounced look. 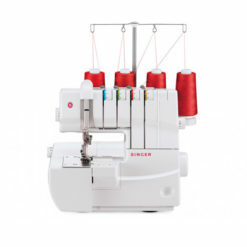 When using a twin needle (optional), parallel rows of straight stitching can be sewn for hemming or to add a decorative touch. 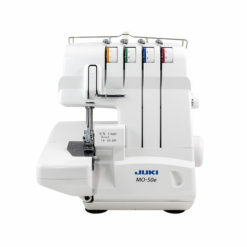 Located for precise thread cutting, eliminating the extra step of cutting thread tails with scissors.